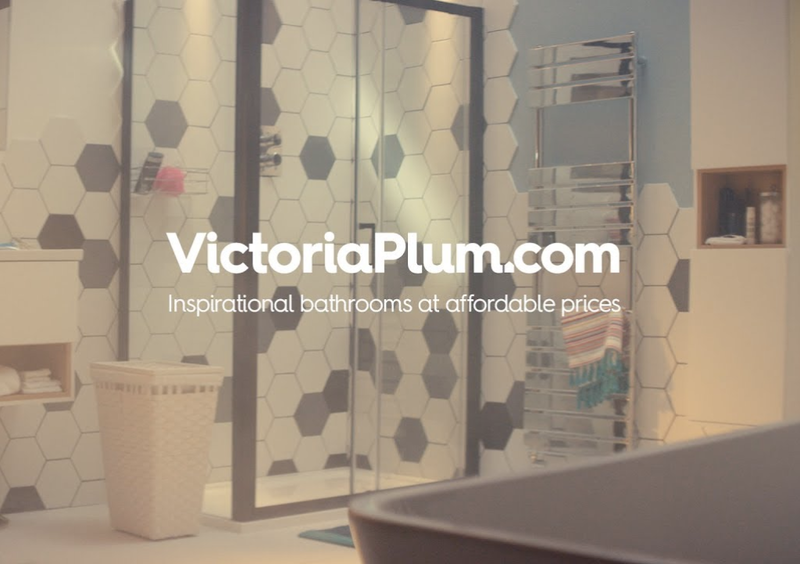 Following months of planning and implementation, online-only bathroom retailer, Victoriaplum.com launched their new marketing campaign featuring a blend of traditional advertising methods including Brand TV and DRTV along with digital content to support the campaign online. 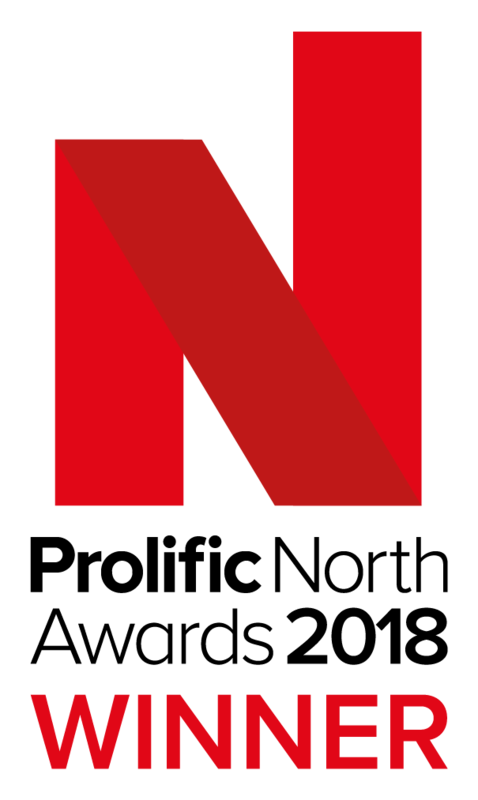 The long-term objective was to create a concept that offered the continued development of a brand story, and encouraged the promotion of personal connections with the brand whilst gaining traction in a saturated market. 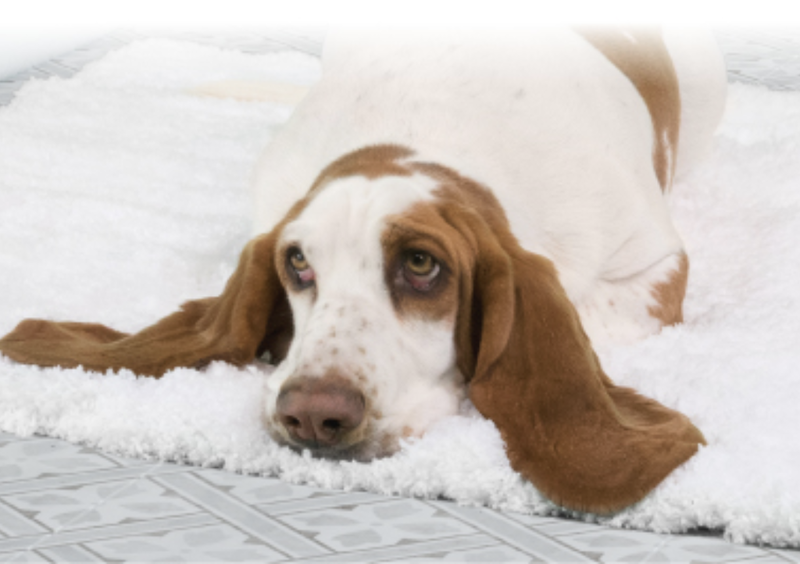 By implementing the results extracted from their in-depth market research, the Victoriaplum.com marketing team, devised a creative concept that perfectly aligned the needs of customers along with the vision of the marketing team. 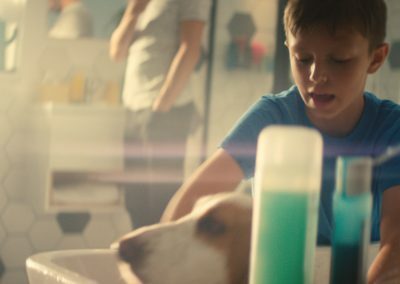 Bringing the vision to life was award winning Director, Phil Hawkins, along with the skills of the talented Equinox production team, helmed by Executive Producer, Gary Cowan, and a cast and crew of over 40 people. 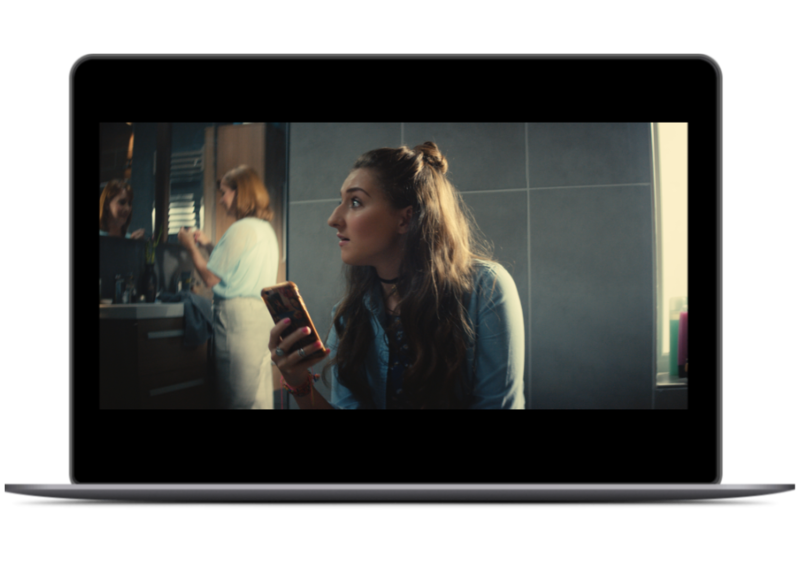 This beautifully shot campaign moved away from the static shot format usually associated with bathroom retailers to focus on emotionally connecting with the audience by showing the intrinsic part that the bathroom plays in everyday lives. 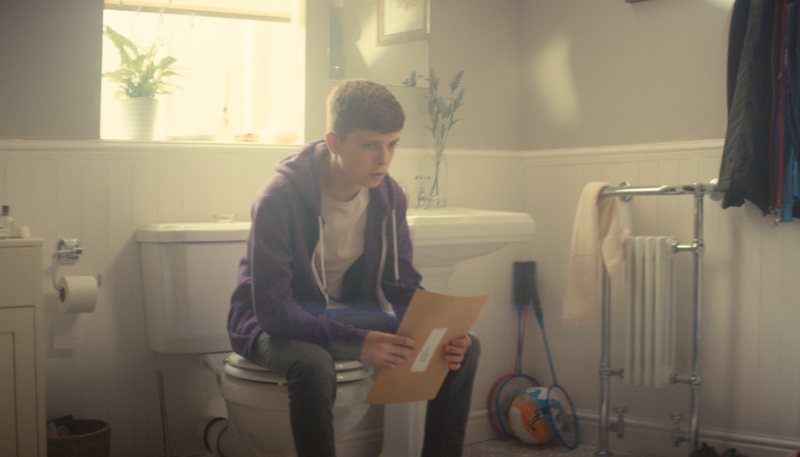 Viewers see the Victoriaplum.com bathroom in an understated but prominent role, cleverly featured within moments that reflect a wonderful true to life family insight. 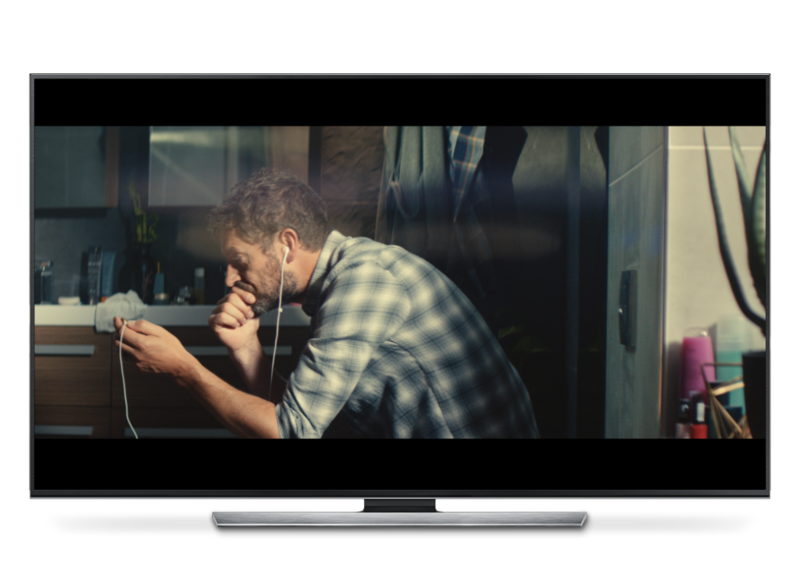 We began working with Equinox TV Productions in 2017, and in that short space of time our strategic collaboration has contributed towards the creation of an award winning campaign that has helped achieve our outlined KPI’s, along with recognition for high creativity, content and execution.